Join us for a year long in depth women's initiatory journey through the wheel of the year with the elements, sacred plant medicines, and goddesses from around the world as our teachers and guides. “Stepping away from that world where the tension between seen and unseen, the acknowledged and ignored forces runs so high, and into the nourishing vessel of Elder Farm, gave November’s gathering a flavor of celebration for me, a lightness, a break, a festivity, and feast for the senses. Being together in sisterhood, in prayer, in medicine space, was joyful and easy and I was aware of a grace that seemed to be passing too fast no matter how sincerely I endeavored to savor it. Profound openings came for me through the voicing my prayers inside the container of group intention and sacred space. I recall a certain new feeling of cohesion emerging, a blurring of the lines of identity into a deeply shared experience of sisterhood, not an erasure of uniqueness but a lack of emphasis on individual personalities that was comforting to me. "My body is feeling quite different since the beginning of this. I know without a doubt that it is the most important work I could possibly be doing right now...My body actually feels full of vitality. I am becoming healthier and richer on the inside." " I have an overwhelming sense of gratitude for being a part of this Apprenticeship. It is such a blessing for me to feel like I am a part of something that exactly speaks to what my soul wants to see being propagated in the world. I feel seen, heard, supported, and understood more than I ever have in a group setting before. The topics that are in each module really build on each other and touch a deeper part of me that inspires growth…. I have felt some definitive shifts since being introduced to Yaya’s teachings. I feel like I now have more resources to go to when I am feeling lost. Just the nourishment protocols alone help tremendously and I can feel the difference when I follow them… All of the wisdom that is being introduced to us is exactly what I am yearning for. 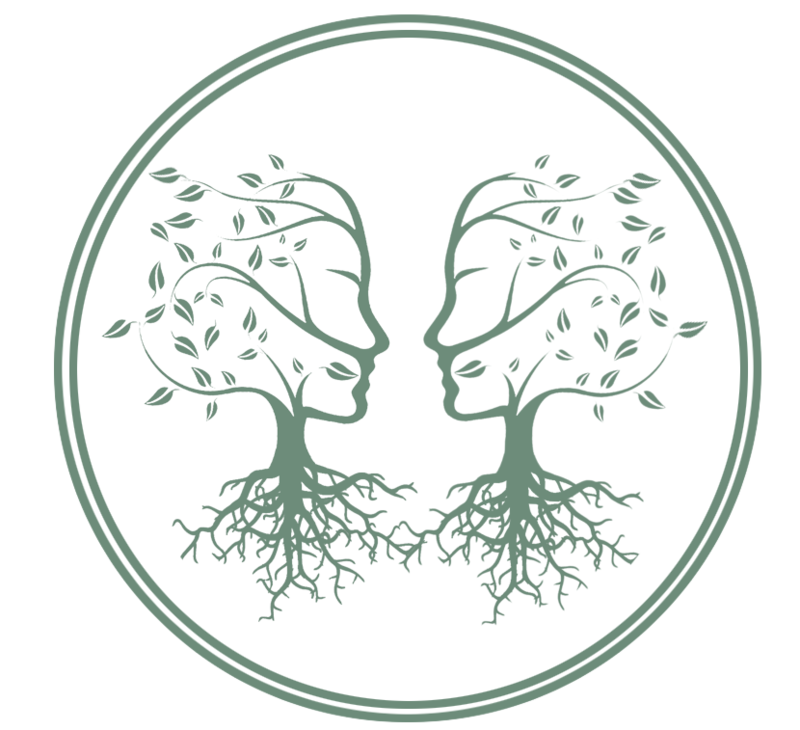 “I am so grateful that I am a part of this group… Women in circle, healing ourselves, Sitting under the tree canopy, letting the dark creep in around us. Nothing to be afraid of in the woods. Doing the simple, needed, gracious work of forgiveness. I feel aware that for hundreds of years, women weren’t allowed to sit in the woods together in this way, to make magic together, to be whole together, to work with the earth and the plants like this. I am so grateful for the simple joy of doing this, and that we are safe here, now, to open those portals of healing together. For being held, by each other, by the darkness, by the earth under us and tree’s canopy around us.